Hi! Thanks for taking the time to get to know me! 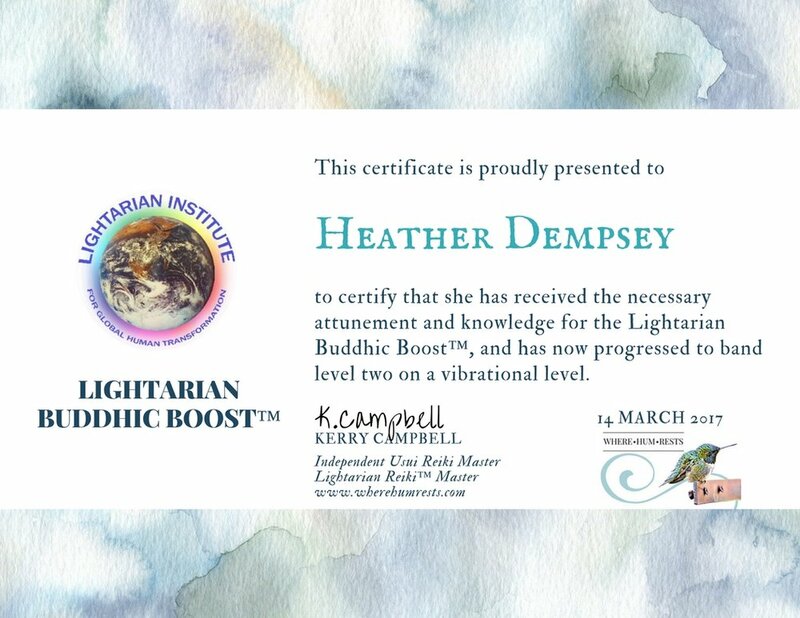 I am an Intuitive, Integrative Wellness Coach, 500 Hour YA certified Yoga Instructor, Reiki Master Teacher and Pro Crystal Healer, utilizing modalities that focus on the science of energy, the conscious, subconscious and higher conscious, for deep transformations. I help individuals who struggle with Anxiety and or Depression, those who Feel Stuck and Unfulfilled and Lacking Self Worth or the ability to see value in themselves due to Trauma or Life Circumstance. I help them find self assurance, their core passions, how to bring more of that into their current life or to shift into a completely new one. I feel so strongly about this due to my own past challenges and loss of family members, from their struggles as well. If this hits home for you, you are in the right place and together, we will Bring Your Vibrant Life Alive. 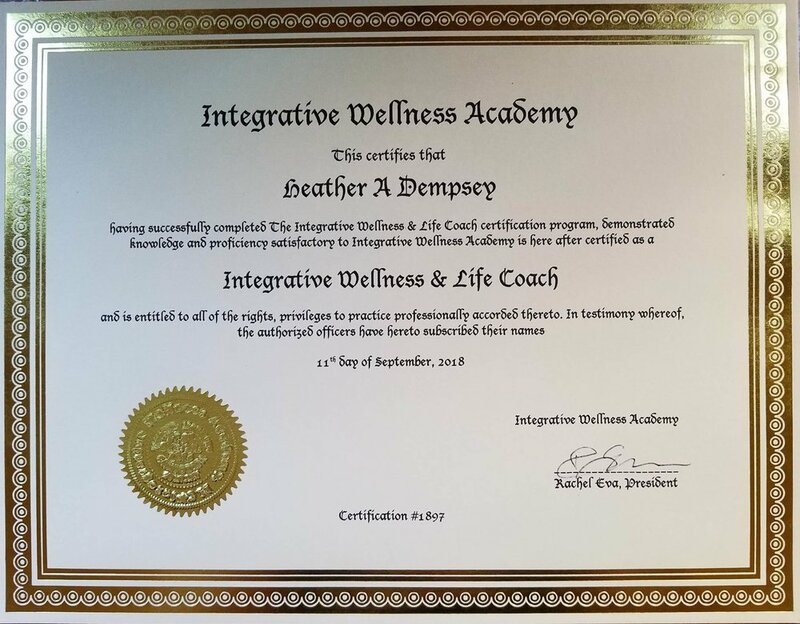 We will combine methods from my certified Holistic, Integrative Wellness Life Coaching, Clear Beliefs Coaching, Canfield Trainer of the Success Principle, Yogic Principles (and maybe practice) and Intuitive Energy Healing methods and find which blend suits you and your needs most. I wholeheartedly believe everyone can create a life that they deeply, truly love and enjoy, they just may need help finding the right tools to build it. 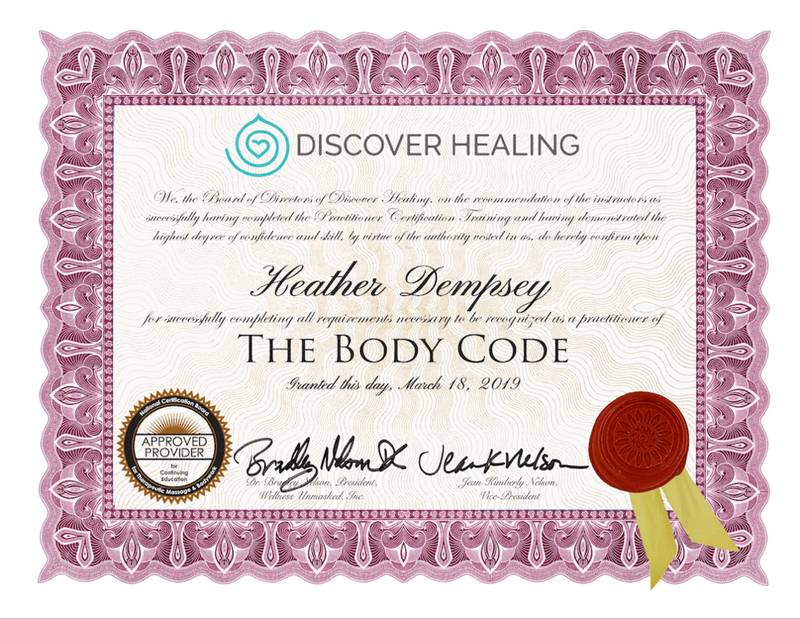 Together and with these tools, you will Increase Your Confidence, Self Worth and Self Awareness. Which in turn will Increase Clarity of Passions and how to move toward them. 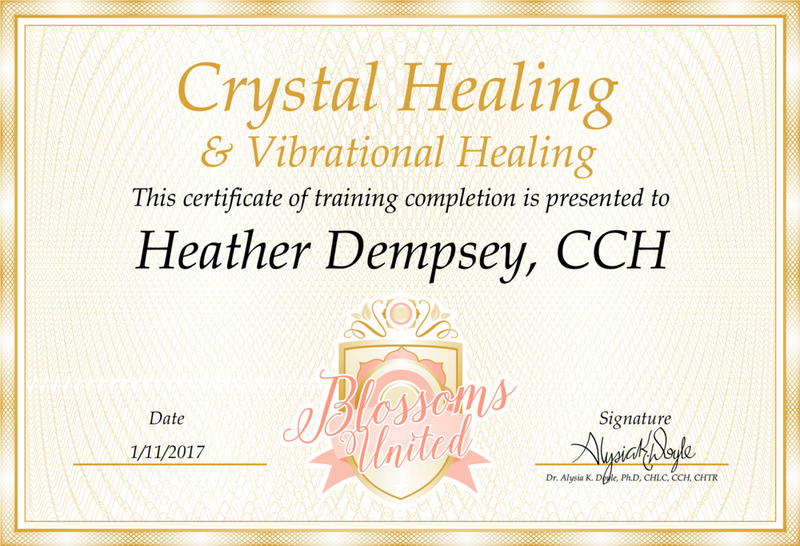 You will Learn the tools that will work best for you to nurture YOU, so you can experience more joy, fulfillment and emotional liberation! Outside of my passion for my work, I love spending time with my cats, collecting crystals, practicing and teaching yoga, hosting healing Sound Baths, studying and learning new things, traveling and I absolutely LOVE going out to eat! Let's Bring Your Vibrant Life Alive! It is nice to say I could help just about anyone. And while that may be true, the reality is there is an unexplained dynamic between certain people that just make it extra special working together and there is a trend - the individuals who have had the most significant transformations have been and continue to be the overly self critical type, suffering from anxiety, lacking in confidence, clarity and direction - so much so they have felt completely lost or empty. Most of these individuals have experienced trauma in their life and have never really had a safe space to share ALL of their thoughts and feelings without the fear of being judged or critisized. Examples of trauma could be abandonment, failure in business and or relationships (they usually show up together), the victim of infidelity, sexual abuse and one that many do not consider a trauma - lack of self worth. Self worth or the lack of doesn’t show up out of no where. It has usually been formed over years of behaviour or treatment which blurs boundaries and allows one to live in a way that does not feel comfortable or respectful. The environment that is created during our sessions is so open, transparent and supportive it makes it easy to open up and feel more comfortable to share without any fear of being judged. My most transformational clients are intellectual curious, open minded and humble. They are comfortable with being challenged (with loving support) and they are willing to try things that may, at first, feel silly because ultimately, they have a desire to experience life differently than they have been and they are ready to do what it takes to get there. I am so grateful to have been able to create a career indulging in my passions and help others along the way! The best part is that by sharing them, I am helping others find what makes them feel more complete, fulfilled and excited about life! 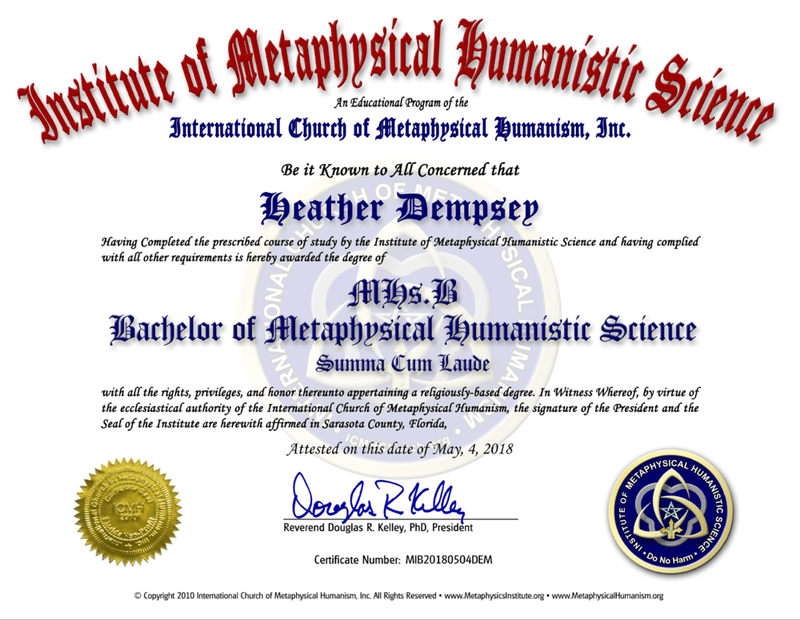 As an born nurturer, empath and intuitive it always came as second nature to assist people with discovering a more expansive way of thinking, healthier way to live and care for themselves. Which led me straight into the wellness industry, right out of highschool, in 1993. Then, inspired me to open a day spa in the late 90's. 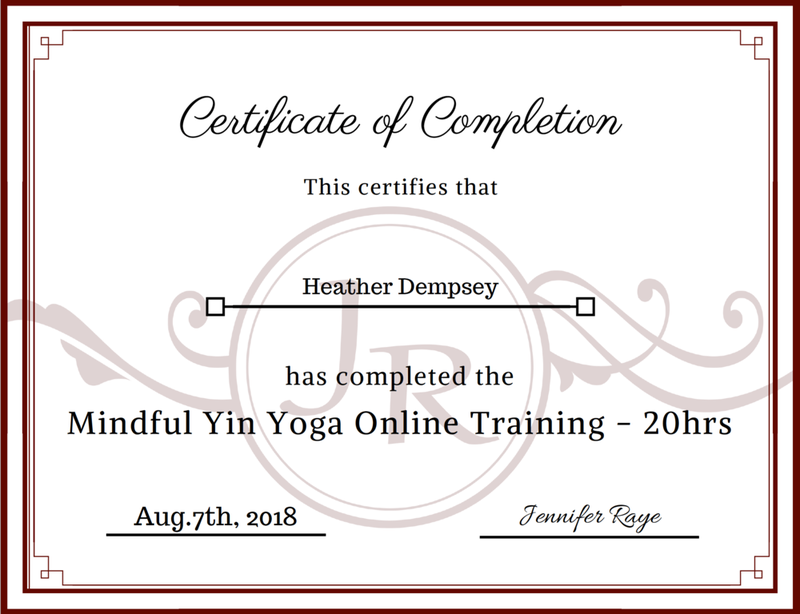 A few years after that I began to explore yoga and coaching and that was when my true purpose became crystal clear and in September 2017 I sold the spa to dedicate 100% off myself to helping individuals with their emotional wellness. My desire has always been for the world to be filled with more joyful people and through my work, this has become a reality! We need more smiling faces ❤️ And I want yours to be one of them!! After experiencing business growth, struggles related and personal obstacles, ie. Unresolved childhood traumas, health issues, an immediate family member's suicide and divorce, I realized there is too much pain and suffering in the world and not enough support for people to live a truly joyful life. 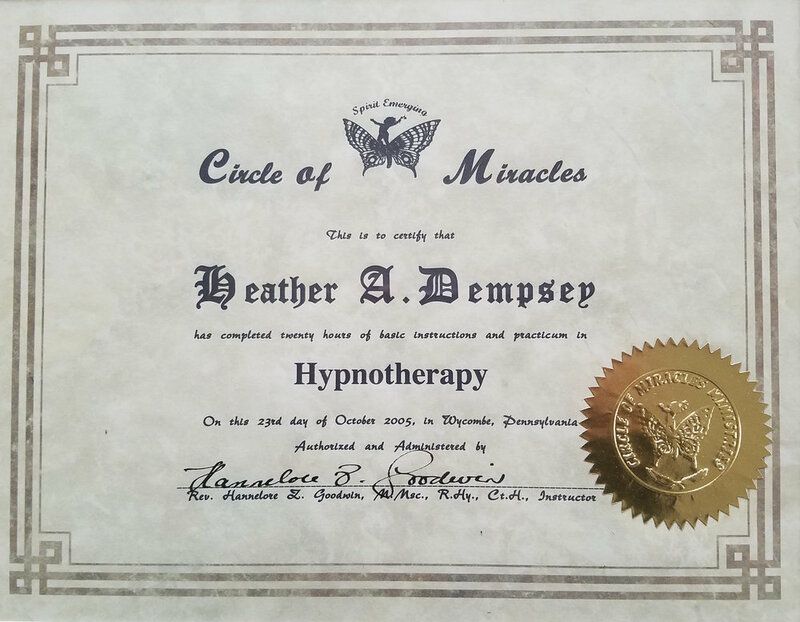 And after overcoming so many challenging life experiences I went on a quest to help others clear their issues and achieve success in their lives! 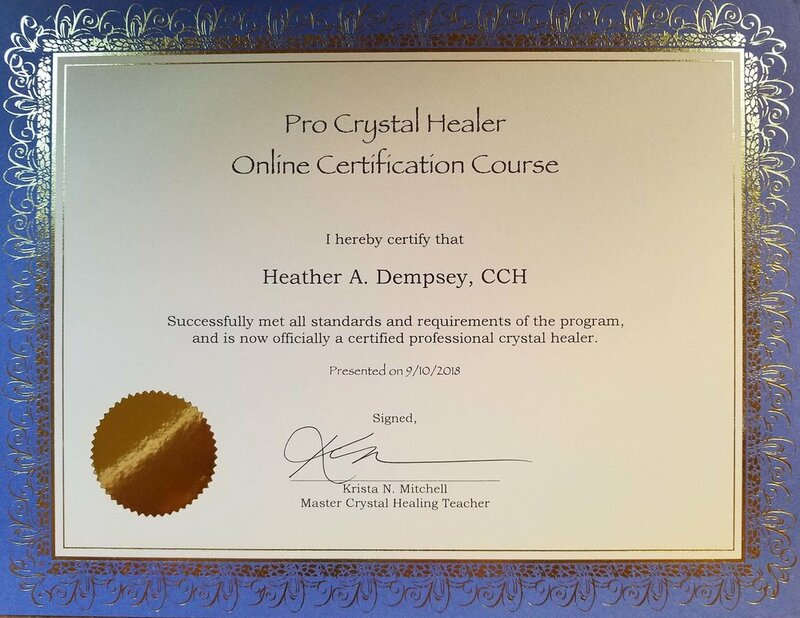 I began to deepen my knowledge through a plethera of healing modalities and coaching methods, so I could offer diverse options to my clients. 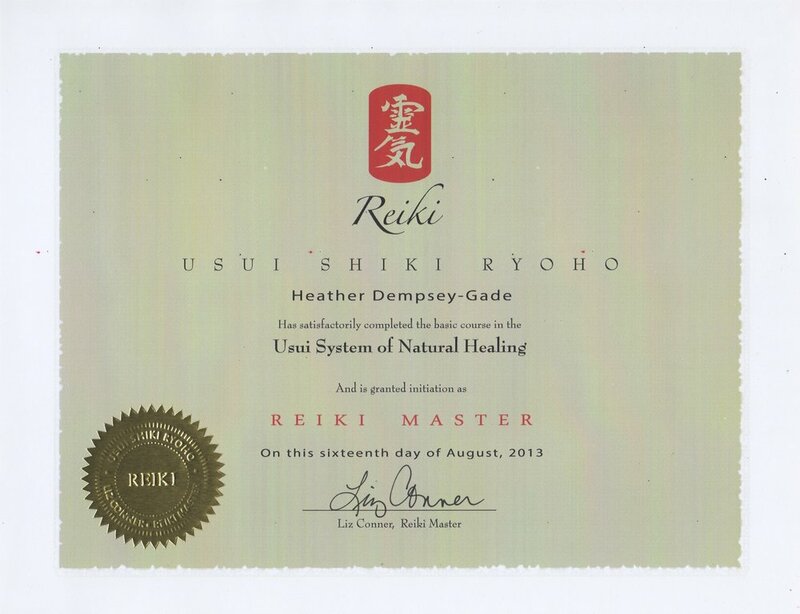 My eclectic coaching and workshop style has been crafted from over 18 years of experience infused with The Secret, Reiki, Sound Therapy, EFT | Tapping, Yoga & Yoga Nidra, Crystal Healing, Aromatherapy, Flower Essences and is inspired by my work with John Assaraf, certifications from Jack Canfield, Lion Goodman - Clear Belief Coaching, Byron Katie | The Work, Janet Attwood (founder of The Passion Test), Joe Vitale, Doreen Virtue and Brad Nelson (founder of Emotion & Body Code). 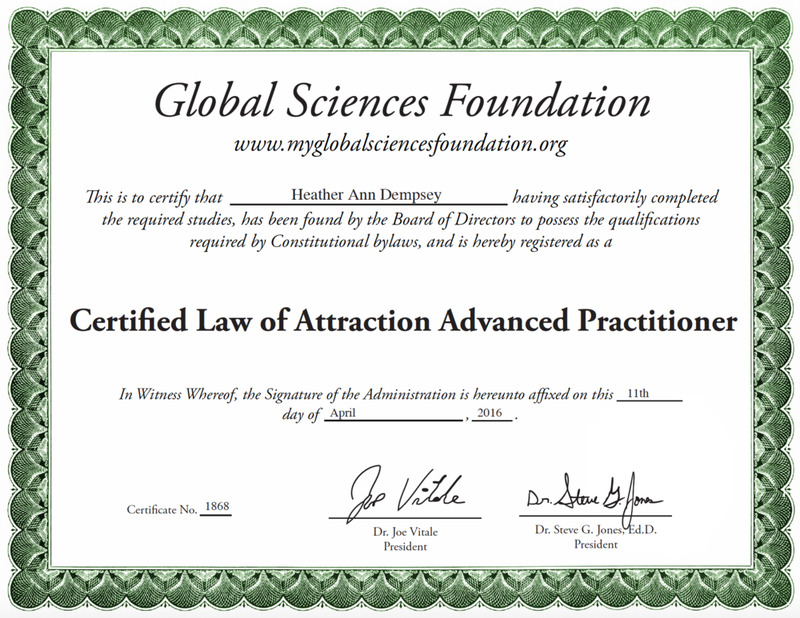 I am so impassioned about helping others learn how to effectively utilize the energy of the universe (commonly known as the Law of Attraction) and adopt new, scientifically proven habits that will cultivate greater success, confidence, connection to your core values and life purpose. I am fortunate to say, I train with the best coaches in the world! I promise when we work together, you discover things about yourself that surprise and empower you and you will learn new tools and techniques to help you live the most joyful & authentic life! It's never to late to go for the life of your dreams - full of deeply connected relationships, more fun & leisure, balance, financial freedom & whatever your heart desires! Let's Start Today!